One of the most popular and distinctly American architectural styles, the country house design has fascinated and enthralled generations with its mix of the beautiful and practical. Much simpler than its English counterpart, country homes in the United States take their cue from the renowned landscape architect, Andrew Jackson Downing, who introduced lawns and open spaces to his simple cottages. Typically one-story to two-story structures, country homes can be informal, elegant and luxurious as one’s lifestyle dictates. 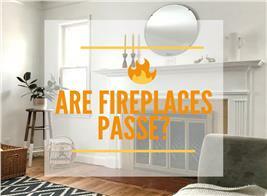 The one thing that remains the same is the feeling of comfort and ease both inside and outside the home. Here’s a dream of a country home! (# 126-1286). 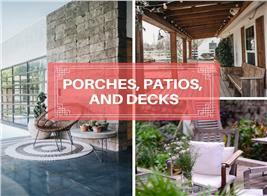 All of 2,300 square feet of space, the house stands in the midst of an attractive courtyard that leads to a gorgeous wrap-around porch decked with hanging flower pots. The two-story, three bedroom home has everything – foyer, den/library, second floor terrace, family room and master suite, fireplace, laundry area, and snack-bar in kitchen. 3. Windows with small panes. 5. Wood floors and brick/stone exteriors. 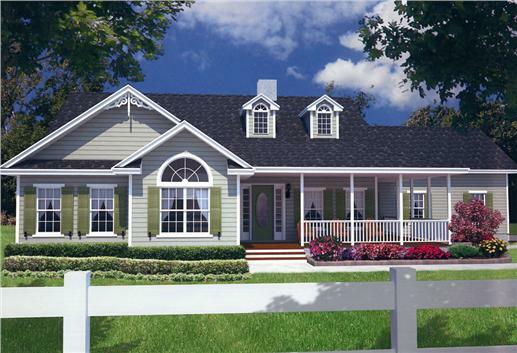 Two views of the wrap-around porch of a three-bedroom country house plan (#150-1013) and the charming landscaped front lawn. 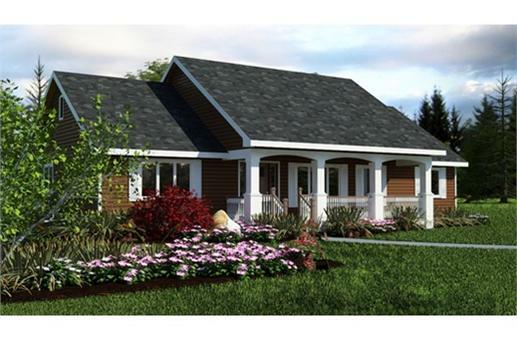 Gables, multi-paned windows, a covered porch add to the appealing look of this two-story, three-bedroom country house plan (#126-1771). 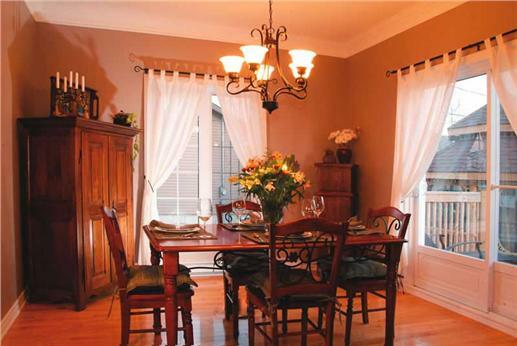 Check out the beautiful hard wood floors in the formal dining area (below). While the American country home was inspired by the manor estates of the European aristocracy, it eventually evolved into something more creative and varied. 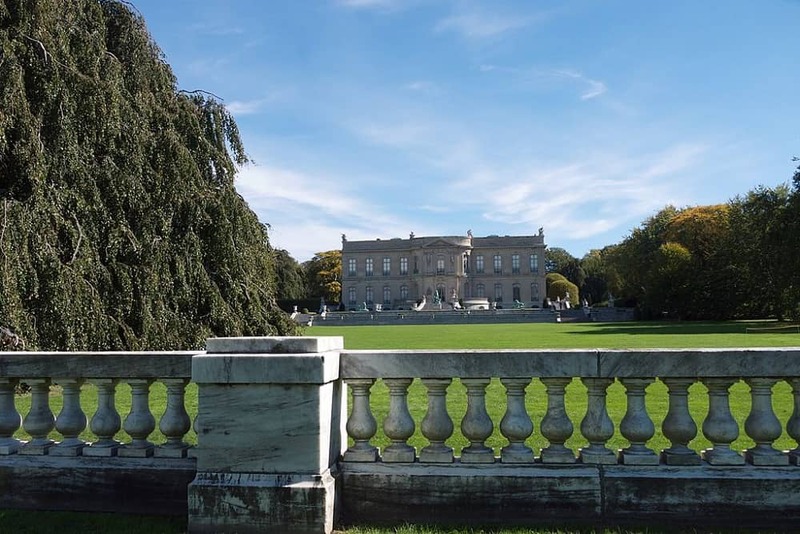 First came the lavish “country mansions” – Hearst Castle, Vanderbilt’s Breakers (Newport), Dupont’s Winterthur (Delaware) and many others, with their expansive parks, gardens, terraces, stables and gazebos. Theirs was an era of wealth and privilege when only the very rich could seek the comforts and calm of the countryside. 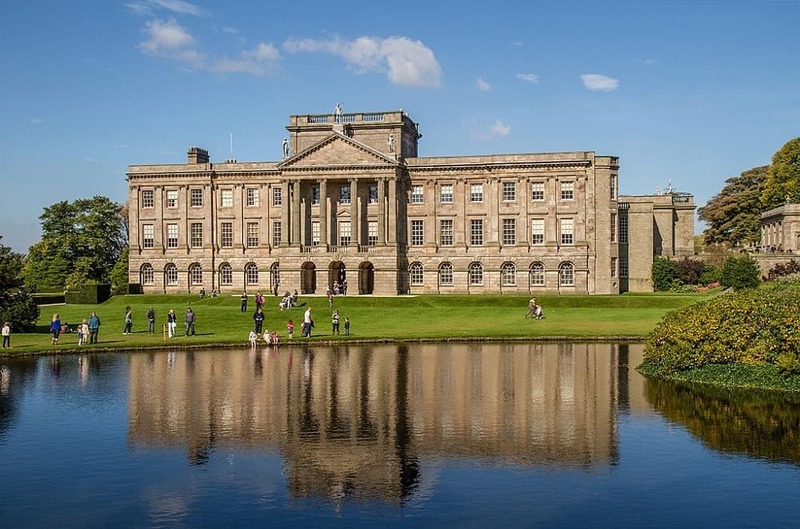 A former hunting lodge, Lyme Hall, Derbyshire, England, was turned into an Italianate palace in the Tudor era. Once owned by British diplomat, Thomas Legh, Lord Newton and his descendants, Lyme Hall stands in a park with great gardens and views. It was the setting for Pemberley in the 1995 adaptation of Jane Austen’s Pride and Prejudice. 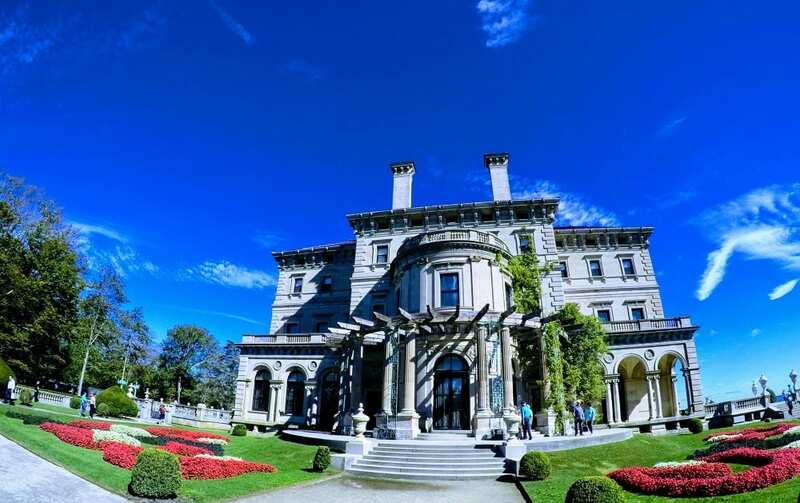 Not to be outdone by his younger brother William Vanderbilt, Cornelius Vanderbilt II commissioned RIchard Morris Hunt in 1893 to design The Breakers as his "summer cottage" by the sea. To this day, The Breakers is considered the grandest of the Newport cottages. 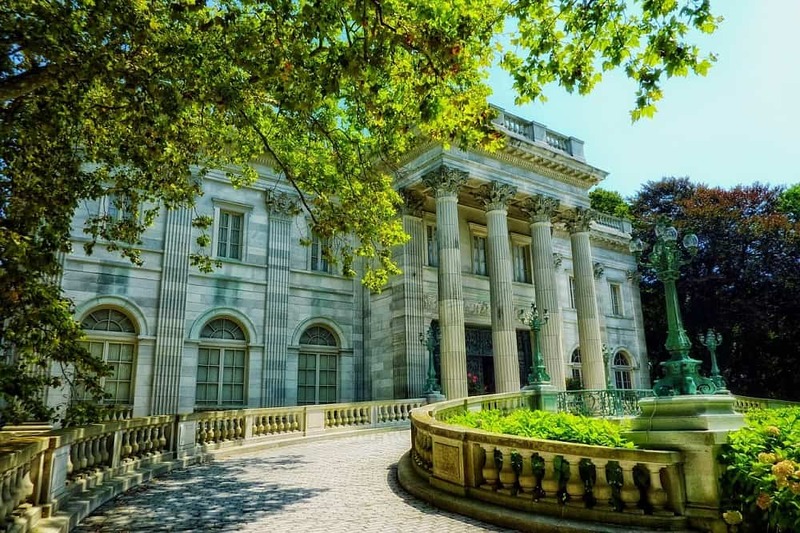 The Elms - another marble palace in Newport, R.I. - was the summer residence of coal millionaire Edward Julius Berwind of Philadelphia and New York. In 1898, the Berwinds engaged Philadelphia architect Horace Trumbauer to design a house modeled after the mid-18th century French chateau d'Asnieres. In his book – Cottage Residences – Downing published designs where the homes blended with their surrounding landscape and natural habitat. 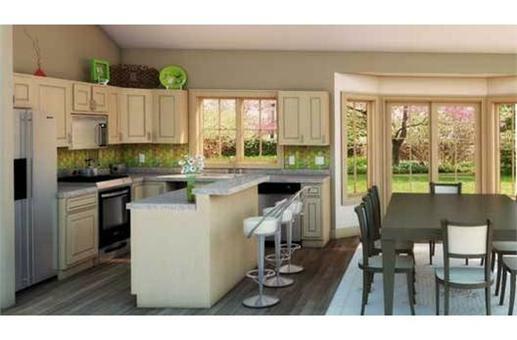 Attractive and appealing, they came with gardens and interior plans for rooms that served a specific function. Even his so-called villas were not the grandiose and stately mansions favored by the rich. But their settings - with trees, flowers and plants around them -painted a picturesque canvas of country living. 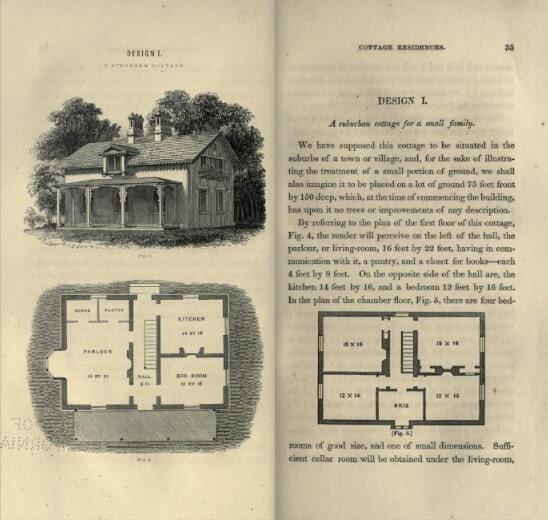 Andrew Jackson Downing’s design for a suburban cottage from his book Cottage Residences, published 1842. 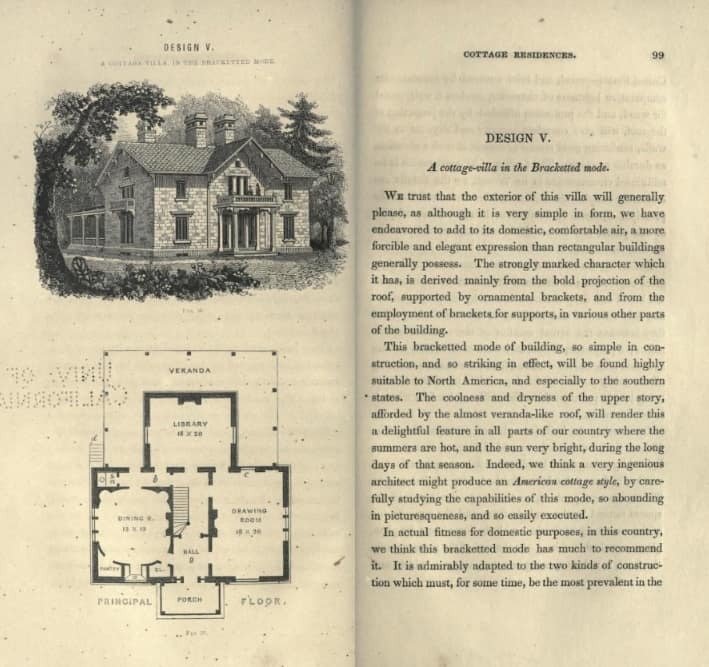 Designs for a cottage villa by Andrew Jackson Dowling, published 1842. Country Styles in the Early 1900s . . .
As more architects reflected the influence of Andrew Jackson Downing, country style plans evolved into smaller and comfortable homes – but still characterized by their “smiling lawns” and rustic simplicity. Architects like Mott Schmidt – who is better known for his Georgian-style townhouses in New York City (i.e. Sutton House, Anne Morgan Townhouse, Ann Vanderbilt Townhouse, etc.) – also designed country homes. Schmidt’s were simpler and more efficient than the Newport and Long Island models. Instead of all these rooms in one house, he combined the numerous drawing rooms into one living room and library; and streamlined the service quarters. Schmidt’s country home in Bedford, NY (1926) was a simple structure built on a hillside and featured the landscapes and gardens that characterize country homes. Whether inspired by the Colonial style or cottage homes in New England, or log cabins, the country style design remains an elegant part of the American architectural scene - and one of the most popular. With all its evolutions throughout generations, the country home has adapted itself to the diverse American landscape – from the coastal regions to mountain ranges through rolling hills and flat lands. 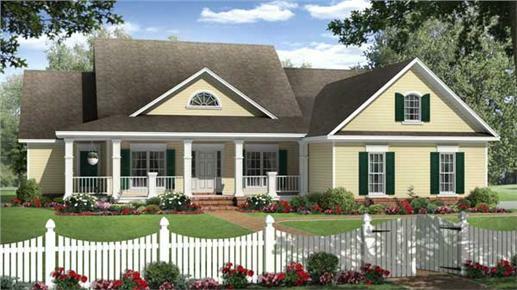 A white picket fence and covered front porch welcome guests to this four-bedroom country house plan (# 141-1131). 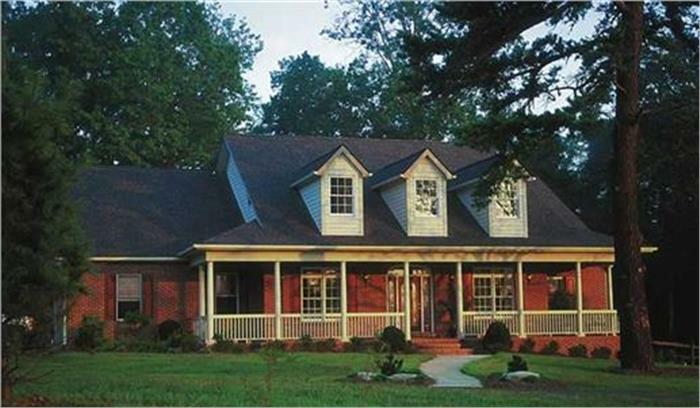 Inside is a great room, a kitchen with a walk-in pantry, large windows in the breakfast area, and a covered rear porch. 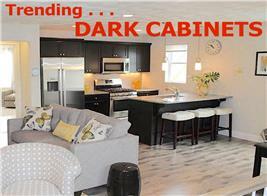 The master suite – and the other three bedrooms – all feature walk-in closets. 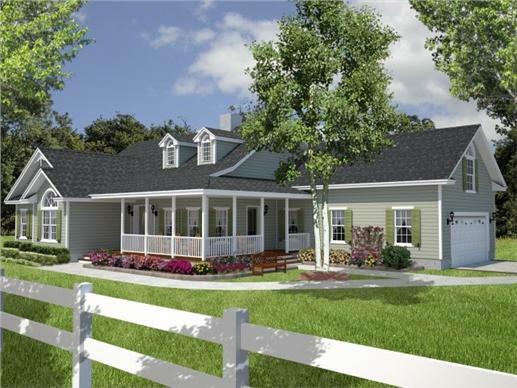 A three-bedroom country house (# 176-1012) has a covered porch, attractive front lawn and a kitchen/eating bar and dining area that opens into the spacious backyard. Wherever you build your country home, make sure your American classic has a welcoming porch, a garden and plenty of warmth and comfort inside.